Feeding Table Scraps to Your Dog or Cat—Do or Don't? Feeding Table Scraps—Do or Don't? 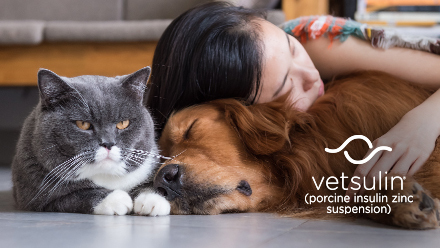 Monitoring your pet's diet may be tough, especially if you have a lot of people in your home. 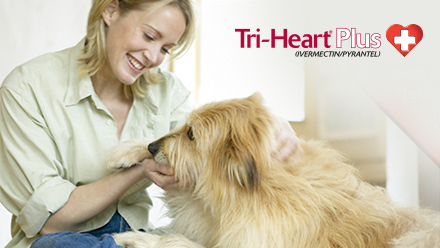 The trick is to supply them with the right kind of treats to spoil your pet while keeping him healthy! You can also suggest a game like fetch instead of treats. "Give her a treat," my mom would say when I was kid and our dog was begging at the table. She always had a soft spot for our Collie's big, brown eyes. Our dog grew up with all sorts of table scraps—from meat to spaghetti to cannoli. Holidays were always the worst. We celebrated Thanksgiving and Christmas, so that meant plenty of foods high in fat, sugar and salt. Nobody ever ate everything on the plate, so it went into the dog's bowl. In retrospect, she was always a bit pudgier than any veterinarian would've liked. We know now that obesity is the primary nutrition problem among pets. When you give your dog a treat, you're adding to his caloric intake, and he doesn't need many of those extra calories. When you give him that fatty turkey skin or stuffing, you're doing more than showing him your love—you may be upsetting his balanced diet, not to mention his stomach. Keep in mind that if you feed your dog a complete, balanced commercial diet, adding anything that isn't complete and balanced can throw your pet's diet out of whack. So, in general, you shouldn't feed your dog table scraps. If you're set on giving your dog treats outside of his normal food, be sure you give him healthy treats, and that they make up no more than 10% of his total caloric intake each day. So, spaghetti and cannoli are out. But what about a bit of turkey? Or some cooked peas or other vegetables? Pieces of lean, cooked meat are great for treats. Small amounts of vegetables and fruit (with the exception of onions, raisins and grapes) are fine, as long as there isn't lots of butter and salt on them. Dogs love baby carrots, celery, and even bits of vegetables you wouldn't think they'd like. My own dogs love bok choy. Go figure. Avoid anything with chocolate and macadamia nuts, because these can be toxic to dogs. Before you give your dog any kind of new treat, you should always make sure it's not food that's harmful to him. Many families eat turkey, ham and roast beef during the holidays. If your family does, you may be tempted to give Rover a bone or two to gnaw on. In almost every case, the bones are too small, sharp, and brittle for your dog to chew on safely. Sharp bones can cause intestinal perforations and blockages, which can turn a fun holiday treat into an expensive emergency room nightmare. Monitoring your dog's diet may be a bit tough, especially if you have guests or kids in the house. The trick is to supply the guests and kids with the right kind of treats so that they can feel like they're giving your dog love and you can avoid looking like the bad guy. You can also suggest that your dog would love a game of fetch instead of treats. It's OK to give table scraps. Just be sure that they're healthy, low calorie, low salt and low fat so that your dog can enjoy many years of long life with you. Lean bits of cooked turkey, beef, pork or fish without the skin and without bones. Raw vegetables other than onions or garlic. Good choices are carrots, celery, lettuce and cabbage hearts. Cooked vegetables without butter and salt (no onions or garlic). Peanut butter is ok, but it very oily and high in calories. Give sparingly. Margaret H. Bonham is a four-time award-winning author of 22 books, including Dog Grooming for Dummies, A Dog's Wisdom, Take Me Home: Dogs Make Great Pets and Take Me Home: Cats Make Great Pets. 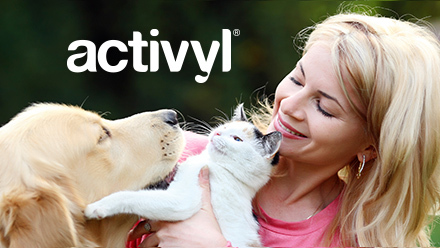 Activyl Flea & Tick Treatment Is Spot-On!